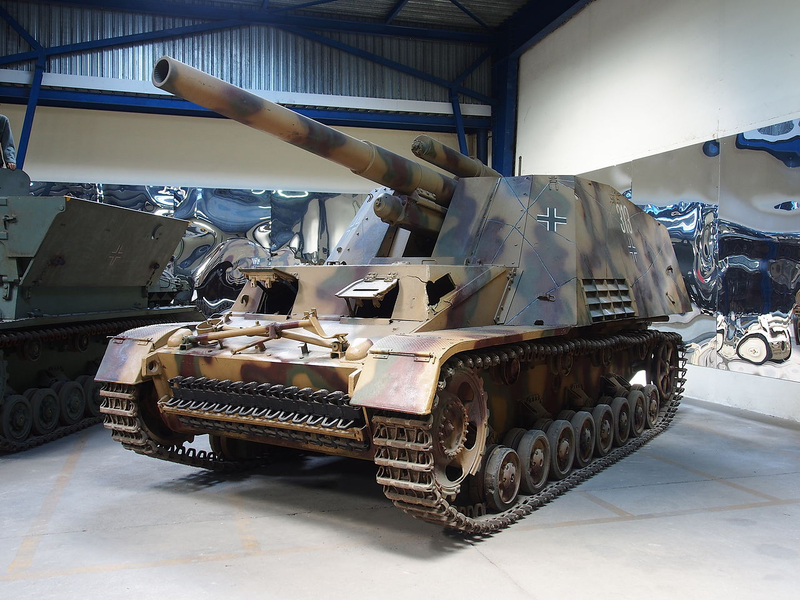 Plz to add Mobile howitzer for Axis !!!!!!! i dont understand why allies have mobile(Priest and Saxton) and axis immobile? In WWD was bulit more than 600 unit and about the Strum Tiger just 10 ! its sick! Who want mobile howitzer for Axis? what do you think guys? Or just make it immobile like in the Axis and soviets! Well we cant get its model thats the problem. I really love hummel and made a commander suggestion about it tbh.